Being a huge Hello Kitty fan, I always giggle whenever I see cute Hello Kitty merchandises. Therefore, I couldn’t resist sharing these beautiful Hello Kitty Postcards from SANRIO HELLO KITTY TOWN with you today. 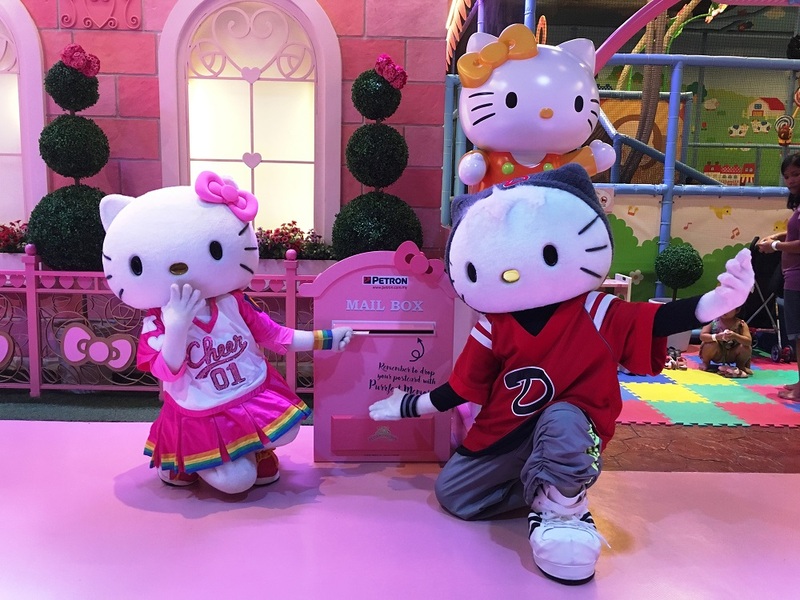 SANRIO HELLO KITTY TOWN, Puteri Harbour (read about our visit here) is partnering with Petron Malaysia to present to you a new limited time only postcard campaign with great rewards. These postcards are free to visitors of SANRIO HELLO KITTY TOWN from 7 June to 31 July 2017. They are available in four lovely designs. I love the campaign message that goes “Everything starts with Hello”, it’s a beautiful feeling to greet people every day. 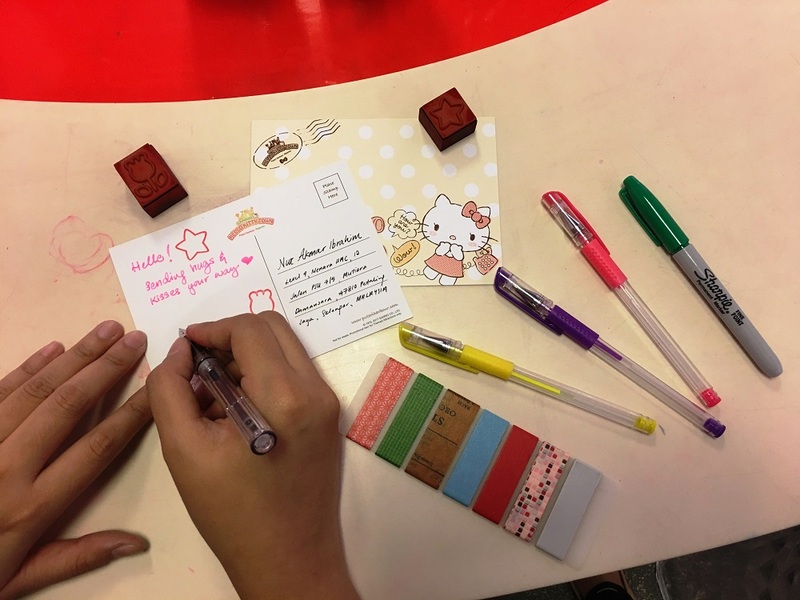 So, this Hello Post campaign aims to encourage people to take time out of their busy day to write a lovely note to their family, friends and loved ones. After all, a beautiful hand-written postcard can be the least expensive yet most meaningful gift to someone we truly love. 1. Upon entering SANRIO HELLO KITTY TOWN, select the Hello Kitty Postcards of your choice. 2. Head on to the Wishful Studio to decorate and write your personalised notes to the recipients of your postcards. 3. 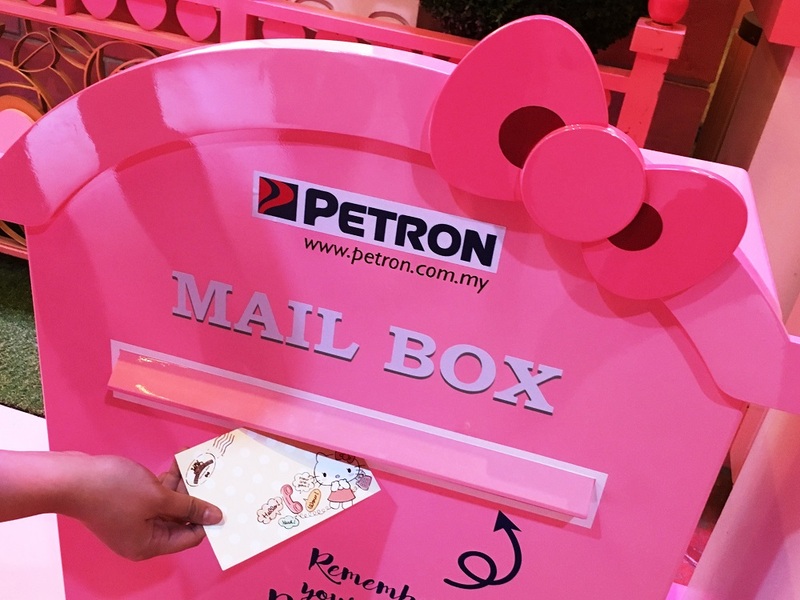 Drop your personalised postcards in the mailbox at SANRIO HELLO KITTY TOWN and you’ll receive a Petron Miles card and a voucher of 35% off on a Two-Park Pass admission to SANRIO HELLO KITTY TOWN and Thomas Town. 4. Recipients of your postcards will also receive a 30% off on a Two-Park Pass admission to SANRIO HELLO KITTY TOWN and Thomas Town. Interesting, isn’t it? Now, send as many postcards as you can! Haha! To make it more exciting, there is a contest hosted by Petron Malaysia and SANRIO HELLO KITTY TOWN. The most creative and meaningful postcards will be selected and awarded based on two age categories. For more information, please visit SANRIO HELLO KITTY TOWN websites below. Persiaran Puteri Selatan, Puteri Harbour, 79000 Iskandar Puteri, Johor Darul Takzim, Malaysia.